I last wrote about Preston Manor in the context of mourning in the Victorian age. An event at the house, with a talk from local historian Sarah Tobias, confirmed that the aftermath of a death in Victorian times was a more creepy affair than the death itself. 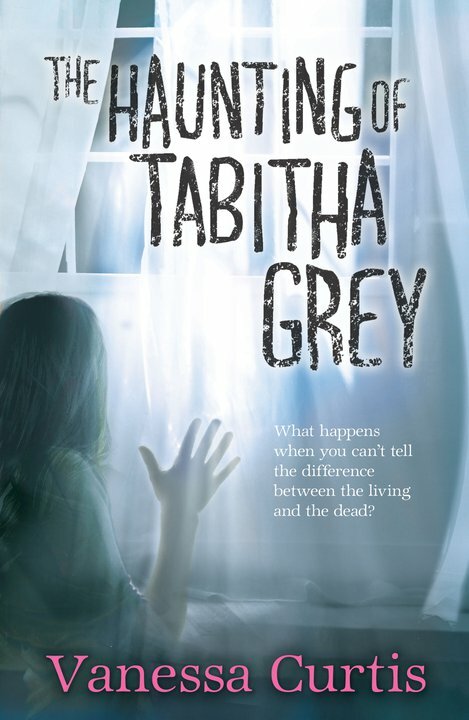 My latest visit involved a tour of the building with Vanessa Curtis whose novel for teenagers The Haunting of Tabitha Grey was published earlier this year. Her ghost story features Weston House and the Thomas-Fulfords, rather than Preston Manor and its former residents the Thomas-Stanfords, so it’s pretty obvious what was in mind. Preston Manor is rather fascinating in that visitors enter the building straight into one expansive room that takes up a large chunk of the ground floor. This arrangement was clearly not the original layout. Four ionic pillars, which replaced a wall, easily give this away. Past the pillars is a 17th century light grey marble fireplace. At the rear of the building is the morning room which served as a sitting room for Lady Ellen Thomas-Stanford, whose death in 1932 signalled the end of Preston Manor’s time as a grand family home. The room, like every nook and cranny in the building, is filled with period furniture, paintings and ornaments. One most unglamorous feature though is a plain mirror which is situated outside the room’s doorway. It was used by servants who had to look their best for Lady Ellen. 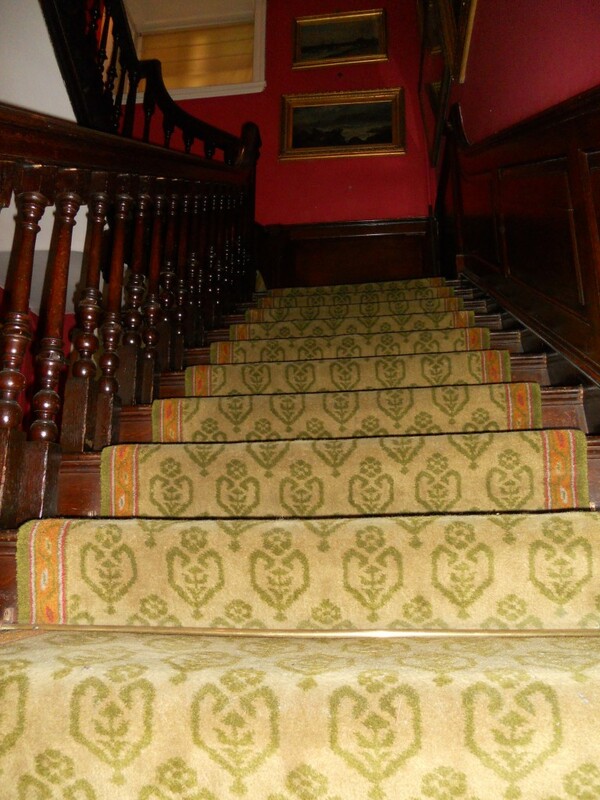 A long staircase leads to the first floor. What is now the south-west room is essentially a small library though it did once serve as a bedroom. Vanessa’s book draws attention to the views across the manor’s gardens, where croquet-playing ladies can be easily imagined on the flat lawns. I’ve always been fascinated by Ellen Thomas-Stanford’s bedroom, which is at the front of the building. It contains several attractive pieces of furniture, along with a photograph of one of the family’s beloved dogs. But a rather crude cabling system – which allowed Lady Ellen to operate a night bolt from the comfort of her bed – appeals to the engineer in me. Whilst our tour was more architectural than ghostly, I was reminded of the more sinister elements of the historic building when I overheard the lady at reception recount the story of her first day at work. She heard “Kill, kill” just before a door slammed and the lights went out.